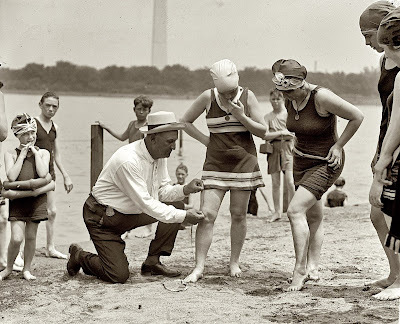 June 30, 1922, Washington policeman Bill Norton measuring the distance between knee and suit at the Tidal Basin bathing beach after Col. Sherrill, Superintendent of Public Buildings and Grounds, issued an order that suits not be over six inches above the knee. 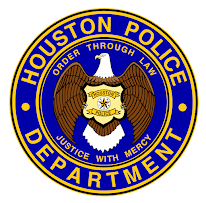 Before you ask, HPD has no such unit or division. That is hilarious. I was going to ask that exact question, then I read your last line. That is funny stuff! 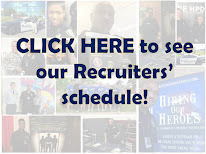 That would make a great "Beat the Caption" on the HPD Facebook page. Love it! I was going to ask! You beat me to it!